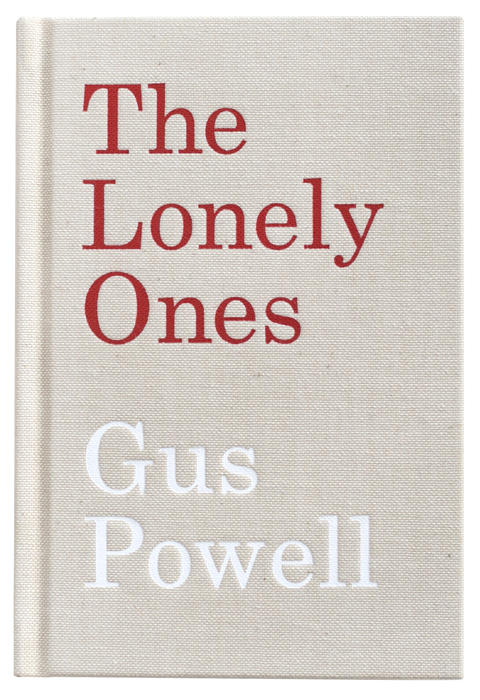 Book of the Week Book of the Week: A Pick by Aaron Schuman Aaron Schuman selects The Lonely Ones by Gus Powell as Book of the Week. The Lonely Ones. By Gus Powell. This week's Book of the Week pick comes from Aaron Schuman who has selected The Lonely Ones by Gus Powell from J&L Books. Hobbes: What have you found? Calvin: A few dirty rocks, a weird root, and some disgusting grubs. Hobbes: On your first try?? The Lonely Ones. By Gus Powell. J&L Books, 2015. 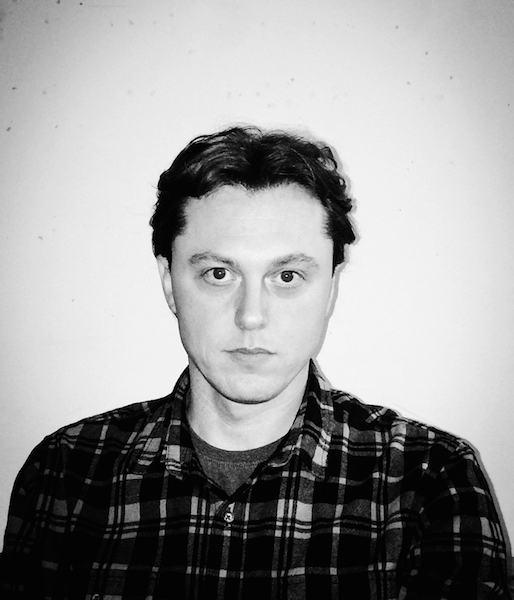 Aaron Schuman is an American artist, writer, and curator, currently based in the United Kingdom. His photographic work is exhibited and published internationally, and held in a number of public and private collections. Schuman regularly writes for magazines such as Aperture, Frieze, Foam, Photoworks, TIME, HotShoe, The British Journal of Photography, and more; he has also contributed texts to several recent books, including Alec Soth: Gathered Leaves (MACK, 2015), Vision Anew (University of California Press, 2015), The Photographer’s Playbook (Aperture, 2014), Storyteller: The Photographs of Duane Michals (Prestel, 2014), Photographs Not Taken (Daylight, 2012), and Words Without Pictures (Aperture, 2010). In 2014, Schuman served as Chief Curator of Krakow Photomonth 2014 – entitled Re:Search, the main program featured exhibitions by Walker Evans, Taryn Simon, Jason Fulford, Clare Strand, Trevor Paglen, Eyal Weizman & Thomas Keenan, and more. Schuman is also a Senior Lecturer at both the University of Brighton and the Arts University Bournemouth, and is the founder and editor of SeeSaw Magazine.